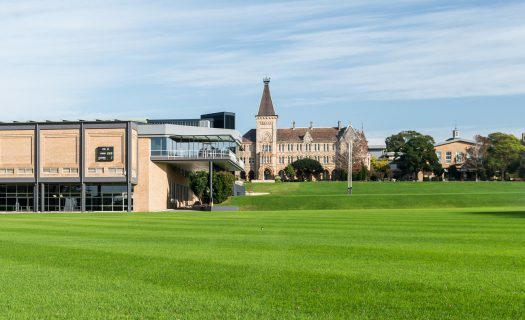 Located in the heart of Sydney’s vibrant Inner City, Newington College is a 25 acre oasis for our boys to learn, live and play. 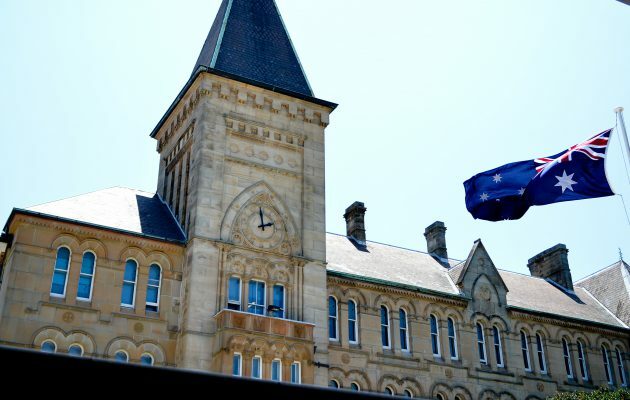 Newington College’s Stanmore Senior Campus is located in the Inner City suburb of Stanmore. Enjoy the galleries here or Book a Tour to see the campus for yourself. We host a number of tours at our Secondary Campus each year. Come and see the campus for yourself and Book a Tour. Science super labs in the three-story Pyke centred to help bring experiments to life! 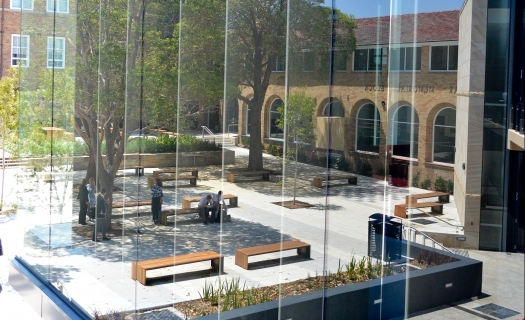 Built to celebrate the College's 150th Anniversary, the Rae and Pyke Building features a modern library, seminar rooms, lecture theatre and more. Our State-of-the-art Design and Technology workrooms feature milling machines and all that you need to be a budding designer. Reconverted Gallery Space across the street on Stanmore Road is both a modern gallery space as well as venue for masterclasses with visiting artists. Our brand new Year 7 facility featuring specialty classrooms for learning with technology. We are a five walk away from Stanmore station where you are no more than a fifteen minute train or bus ride into Sydney CBD. We offer a number of private bus routes that operate across metropolitan Sydney. To find out about our College-run transport options, visit the Transport Insite here.